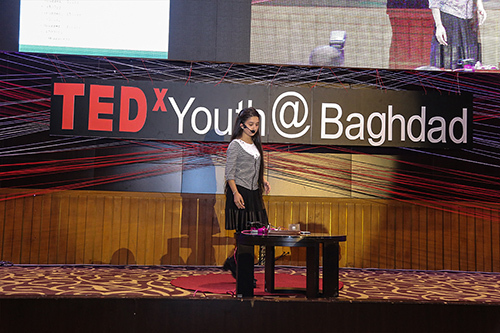 With our sixth speaker, Sheghaff Ali To’ma to TedxYouth Baghdad. She is not concerned old enough yet, she achieved a lot. 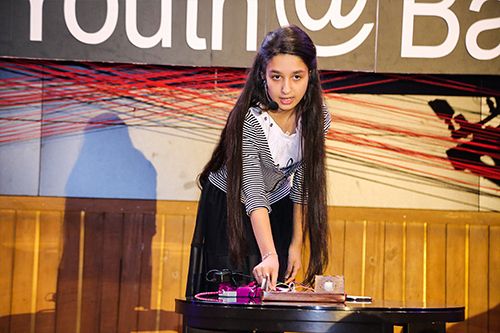 She is 17 years old and has facilitated monitoring and protection systems through programming.